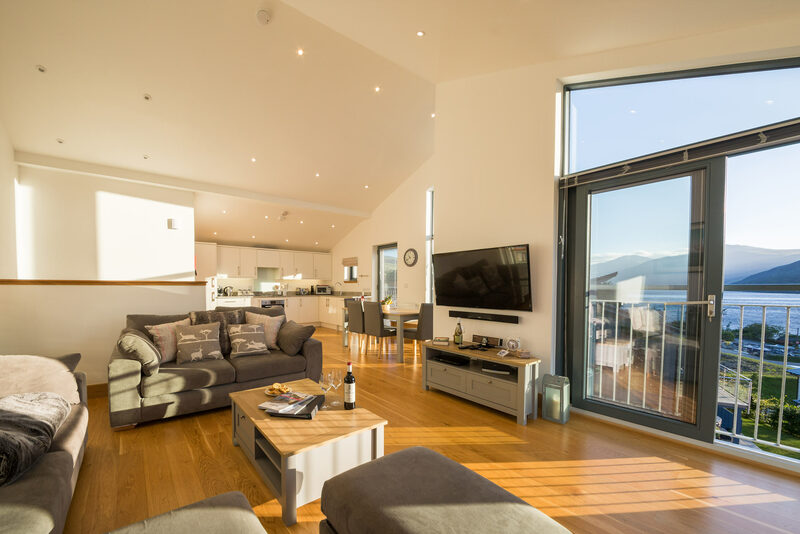 Overlooking Loch Tay, Taymouth Marina provides luxury self catering accommodation for short breaks and week stays in Kenmore, Perthshire. Offering a variety of holiday cottages, houses and apartments located in one of the most breathtaking locations in Scotland. Our luxury self-catering accommodation is situated around the beautiful marina, boasting spectacular views across the water. Designed with modern, luxurious interiors, our cottages, houses and apartments are the perfect getaway. We specialise in providing high-quality self catering accommodation in Perthshire. 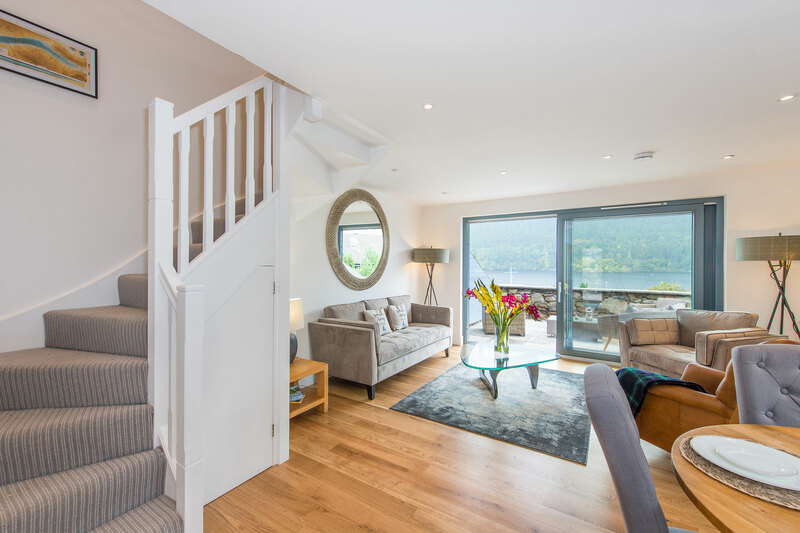 All cottages and apartments are beautifully furnished to a high standard and fully equipped to offer you a home-from-home comforts in the heart of the Kenmore. 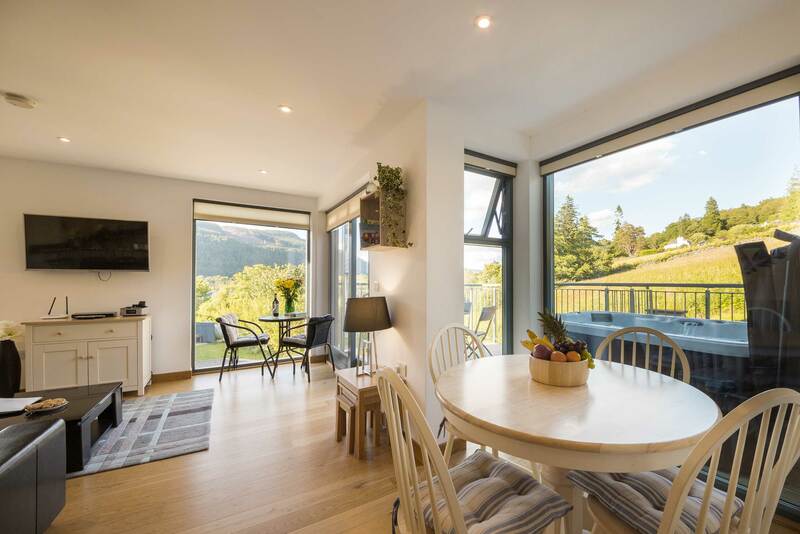 Set in a stunning location in the heart of Perthshire, the views from Taymouth Marina are breathtaking at any time of the year. From blue-sky summers to cosy misty winters.